Free quotes on all work, from a scratch to bigger jobs, we can arrange to come and view the vehicle at your property. Insurance work, including incentives for customers who choose to bring their cars to us for repair, courtesy cars are available for all insurance work. Plastic bodywork using our specialist crack repair system. 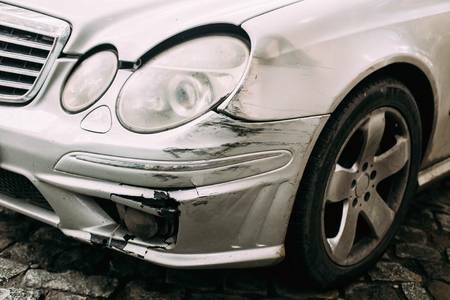 We are able to repair virtually any form of plastic, whether a crack or a hole, there is usually a repair method we can offer using the latest repair technologies. Alloy wheel refurbishments, in any colour you wish. Even cracked alloys can usually be repaired. Wheels can be left on the car without removing the tyres. This will all be done for you. Repair times are usually between 1 or 2 days. We also offer a touch-up repair service. We use many methods to hide those scrapes and scratches your car has, and its a cheaper alternative to spraying. Ideal for people who may be selling their car, or trying to tidy up an older car, that they don’t want to spend large amounts of money on. All paint work is cured in our brand new spray booth. Please not we no longer respray complete cars, and only repair smaller jobs, dents scuffs and scrapes please call for more details.